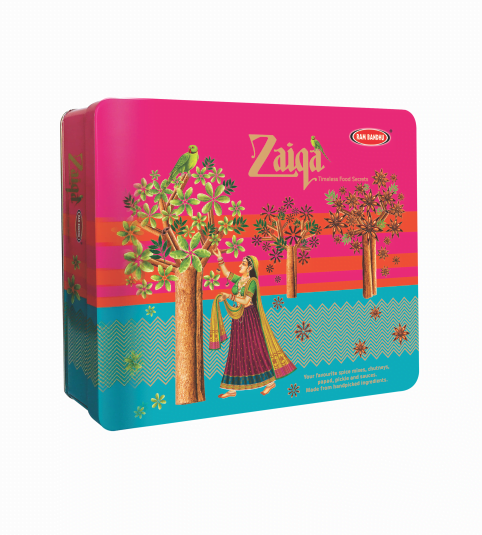 Zaiqa is the latest offering from the house of Rambandhu. It is a spice gift case – an assortment of exotic spice blends and culinary delights encased in an ornate and vibrant metal case. It is a truly unique gift item and will be a delight for any friend or loved one who enjoys cooking (or is learning to cook! ).